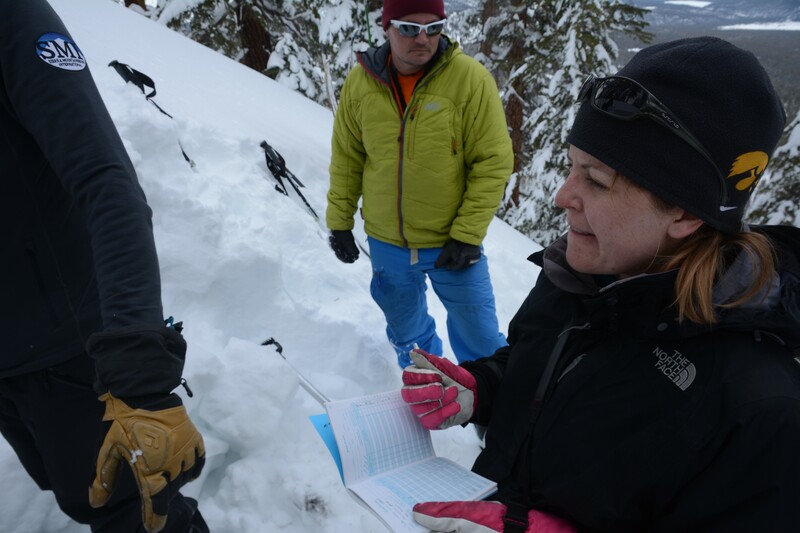 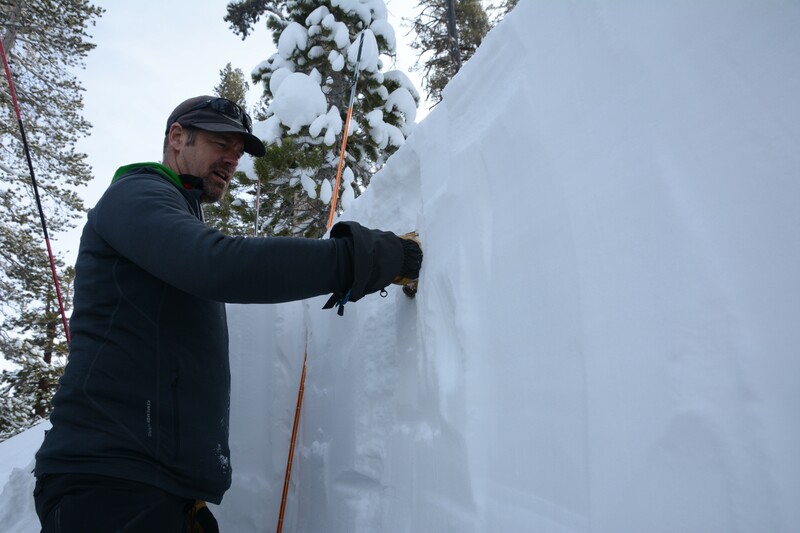 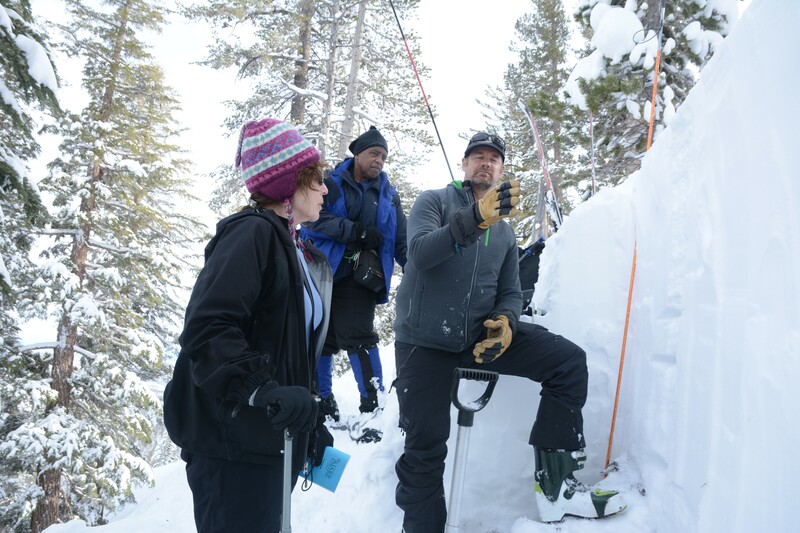 Our Level 1 Course provides a complete introduction to the avalanche phenomenon, avalanche terrain, decision making, and rescue. 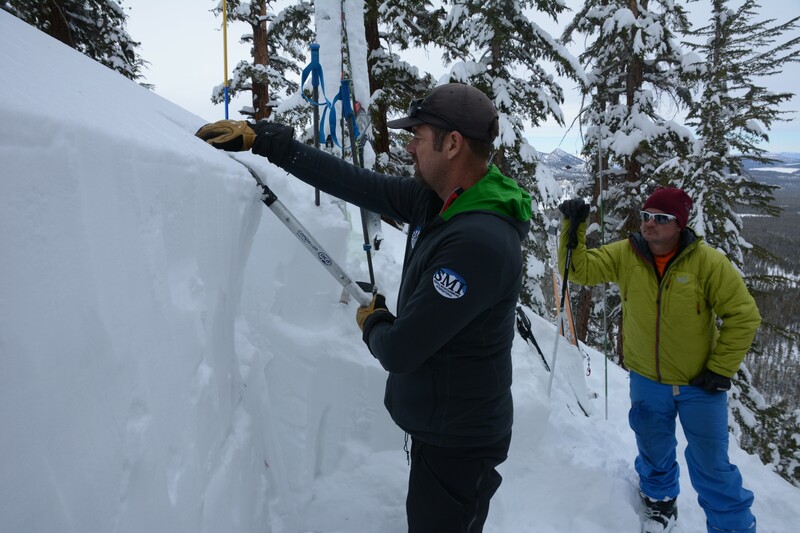 This is an ideal first course for those new to travel in avalanche terrain and a great review or upgrade for anyone who has some experience or prior training but feels they need a skills “tune-up.” The Level 1 is designed as a stand-alone course for back-country travelers; it also serves and an introduction to avalanches and is a lead in to the AIARE Level 2 Course for those who wish to progress. 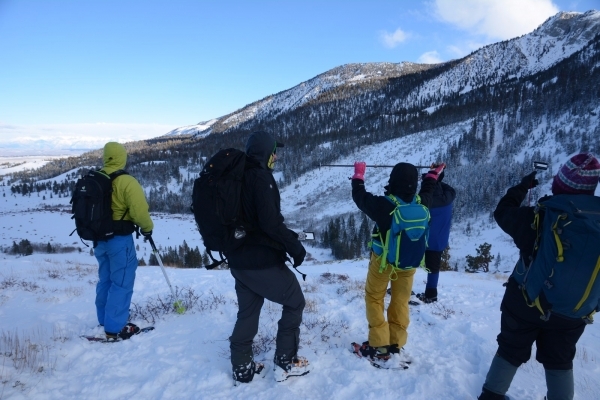 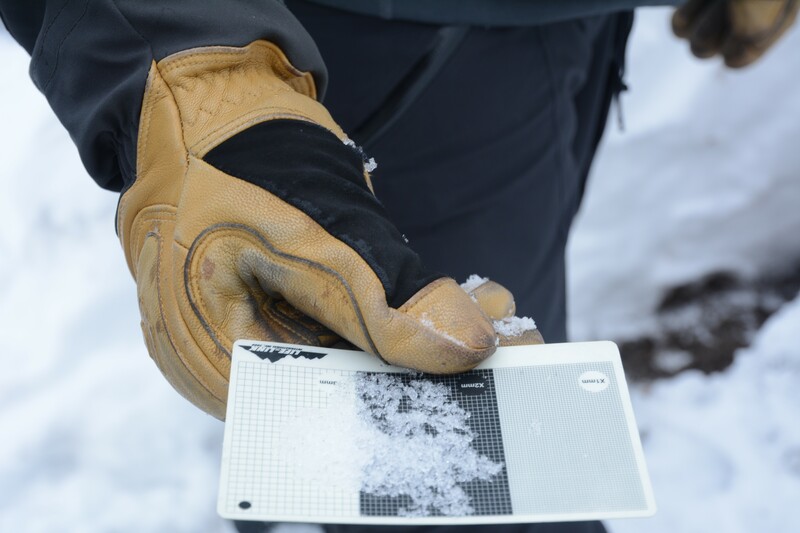 Students must have the ability to travel in avalanche terrain. 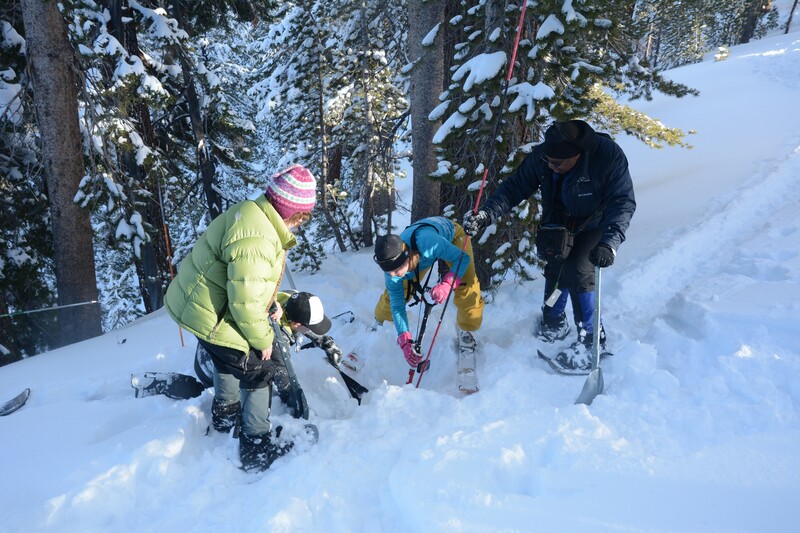 There are no other prerequisites.